Choose Your Favorite Theme Below! Remember: We can change these themes to your liking to include your logo if you have one. We’ll also include your photos once you send them to the website will have your very own look and feel to it! We can make other changes to the themes just for you too… so just ask once you complete your order and we’ll be glad to help! Blackboard is one of our most popular themes. 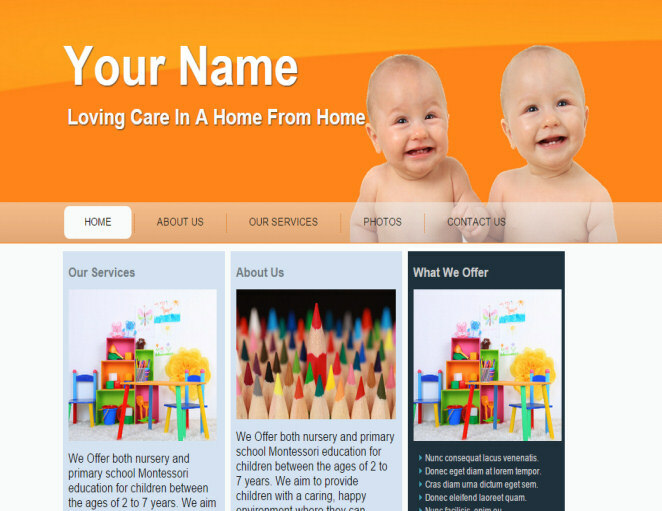 It’s colorful childcare theme with large menu items and an extra large header area. Search Engine friendly. Fully mobile responsive to look great on smart phones! Learning is one of our newest themes. 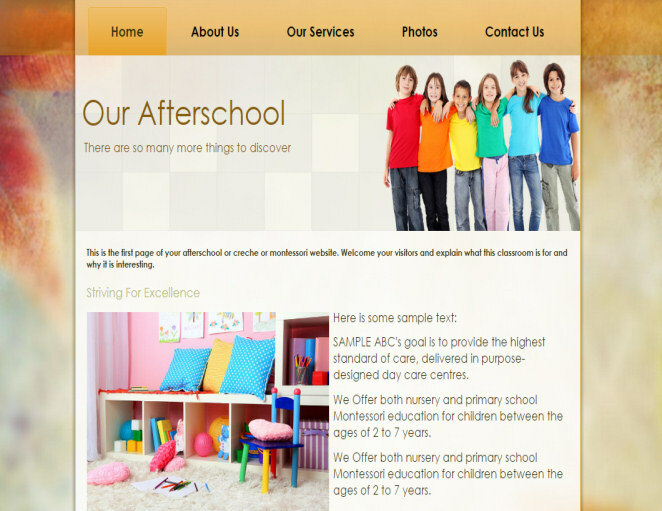 It’s a theme which could be used for an afterschool service or a full daycare/creche with large menu items and an extra large header area. Search Engine friendly. Fully mobile responsive to look great on smart phones! 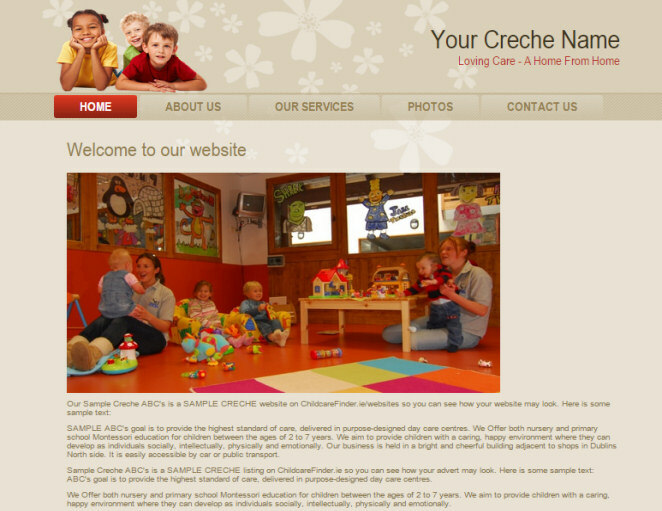 Circles is a modern childcare theme with large menu items and an extra large header area. Search Engine friendly. Fully mobile responsive to look great on smart phones! 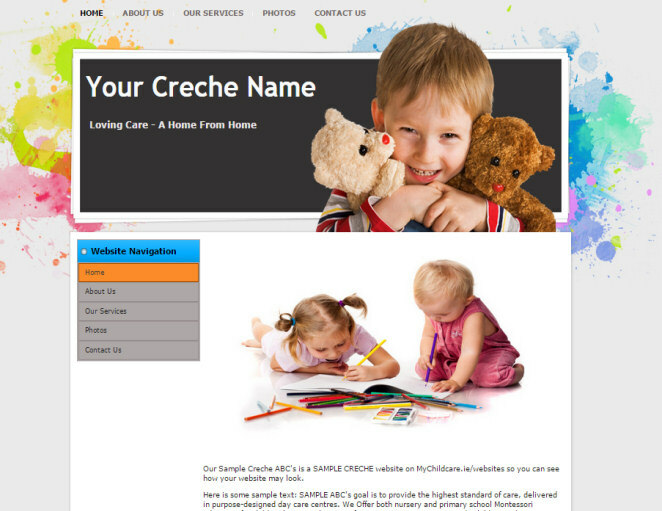 Art is a modern and colour-filled childcare theme with an artistic feel. It has large menu items and an extra large header area. Search Engine friendly. Fully mobile responsive to look great on smart phones! 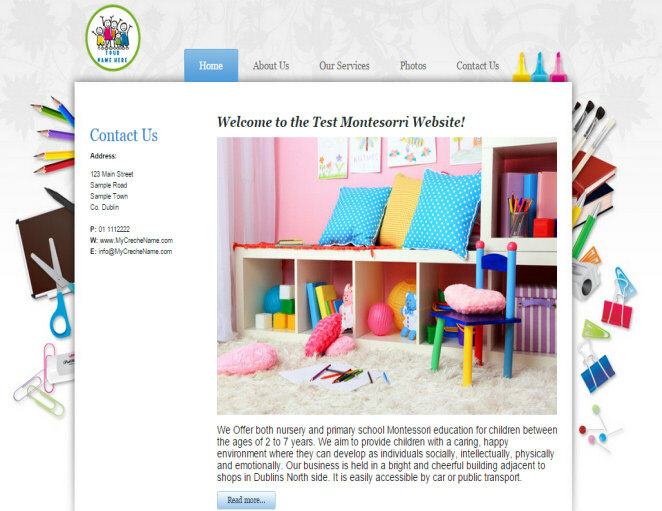 Toys is a modern and colour-filled childcare theme with a full screen wide layout. It has large menu items and an extra large header area. Search Engine friendly. Fully mobile responsive to look great on smart phones! 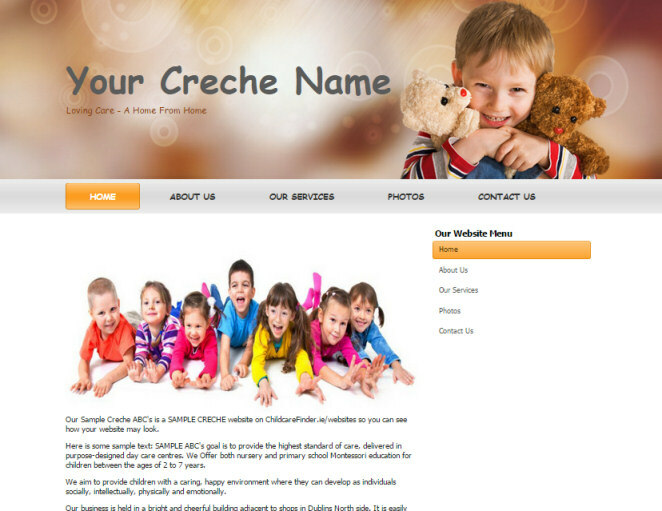 Fresh is fresh looking childcare theme built mainly on a white background and clear menu items. It features a bright and airy design. 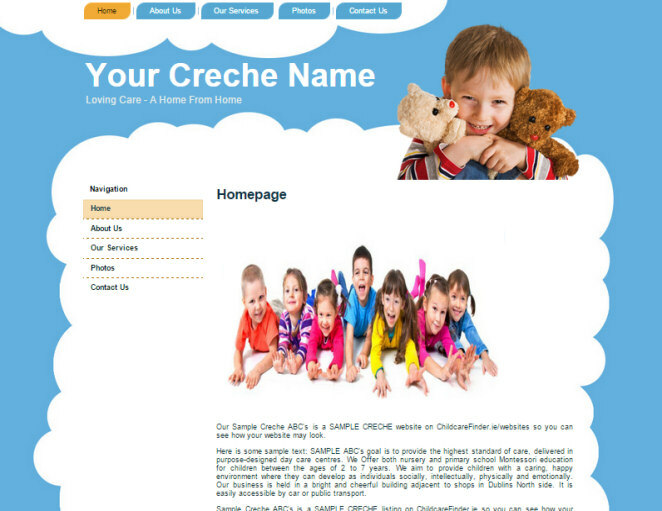 It has relaxing feel, smooth menu items and an extra large header area. Search Engine friendly. Fully mobile responsive to look great on smart phones! 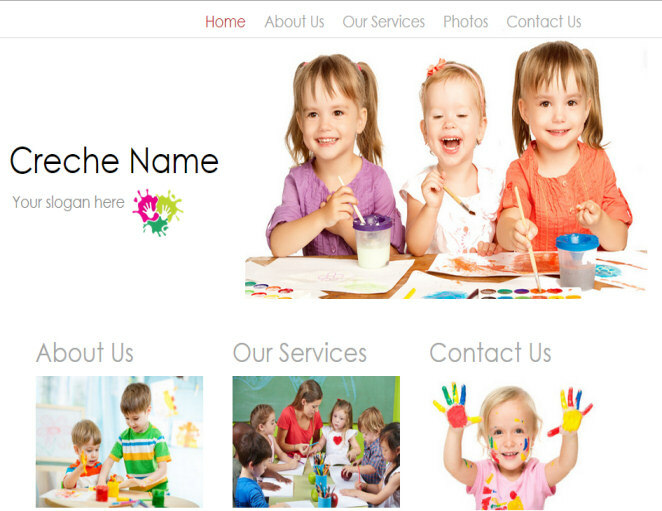 Clouds is fresh looking childcare theme featuring a bright and airy design. It has large menu items and an extra large header area. Search Engine friendly. Fully mobile responsive to look great on smart phones! 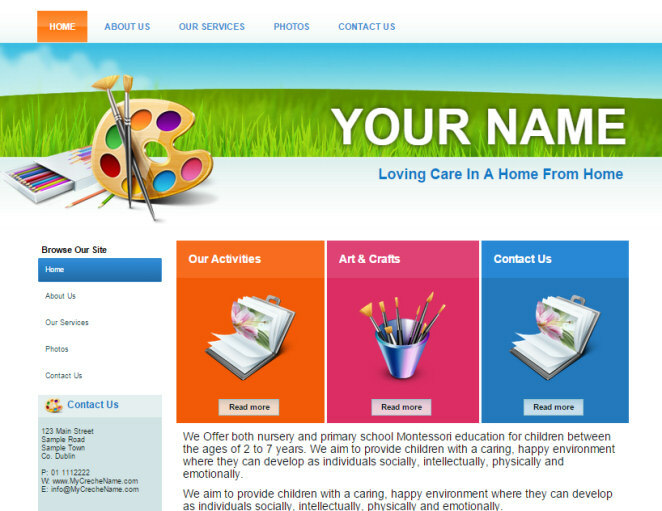 Bright is a bright and colourful looking childcare theme featuring a fun background and fresh design. It has large menu items and an extra large header area. Search Engine friendly. Fully mobile responsive to look great on smart phones! 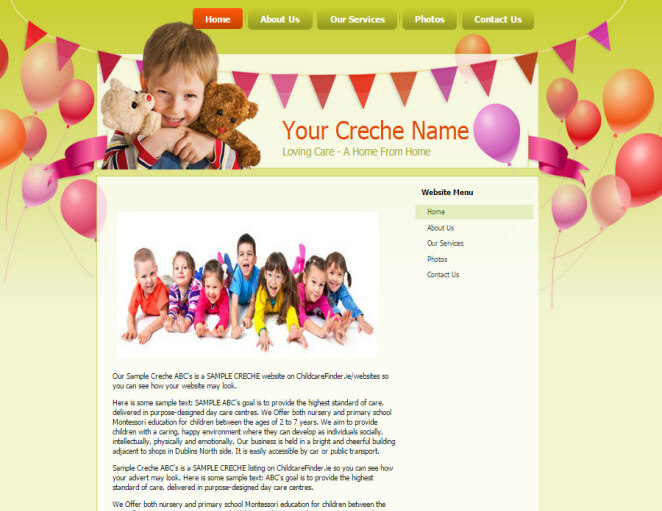 Balloons is a fun and colourful childcare theme featuring a balloons in the background. It has large menu items and an extra large header area. Search Engine friendly. Fully mobile responsive to look great on smart phones! 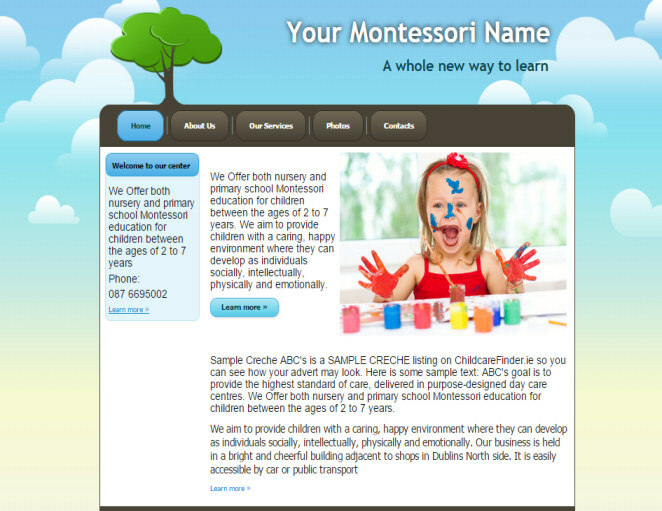 Education is a airy and colourful childcare theme featuring a clouds and a tree in the header. It has large menu items and an extra large header area. Search Engine friendly. Fully mobile responsive to look great on smart phones! Dark is a one of our more dark coloured themes which allows content and photos to really stand out. It has large menu items and an extra large header area. Search Engine friendly. Fully mobile responsive to look great on smart phones! Grass is a one of our freshest and newest themes which gives a really energetic and outdoor feeling. It has large menu items and an extra large header area. Search Engine friendly. Fully mobile responsive to look great on smart phones! 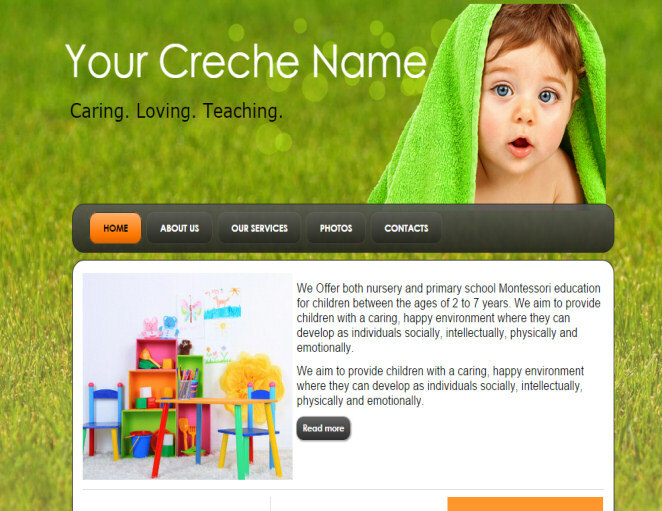 Orange theme allows your preschool to make a real statement online with it’s bold colours and clear outline. It has large menu items and an extra large header area. Search Engine friendly. Fully mobile responsive to look great on smart phones! Flowers theme features natures colours and flowers. 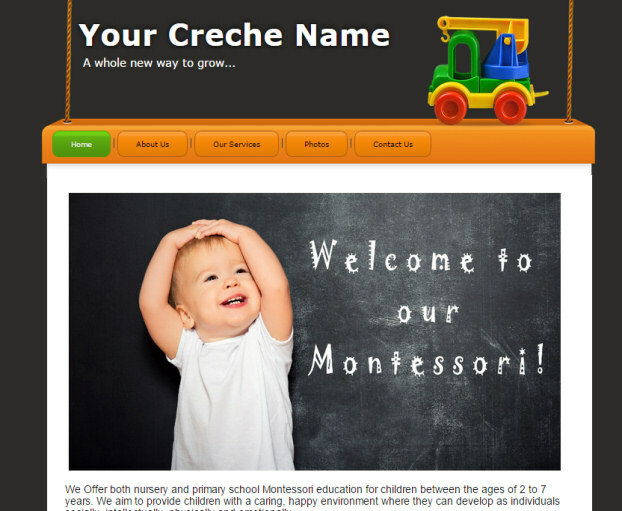 It allows you to show the growth and energy your preschool has to offer online. It has large menu items and an extra large header area. Search Engine friendly. Fully mobile responsive to look great on smart phones! Want changes to any of our themes? 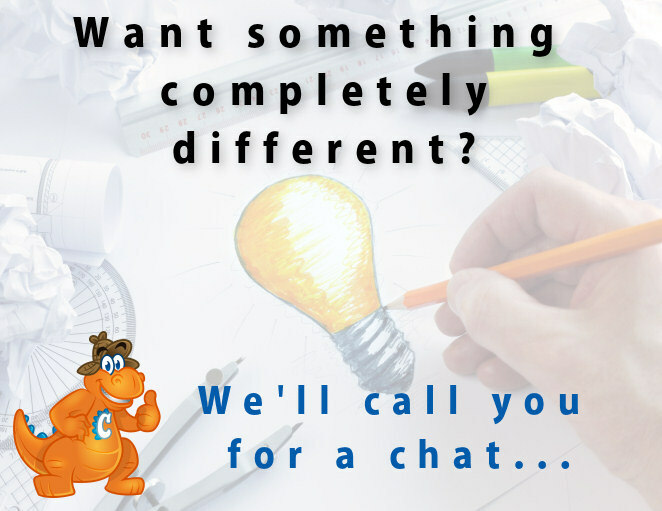 We can change any of our themes to your liking! We can include your logo if you have one. Want to change the colours or heading? No problem! 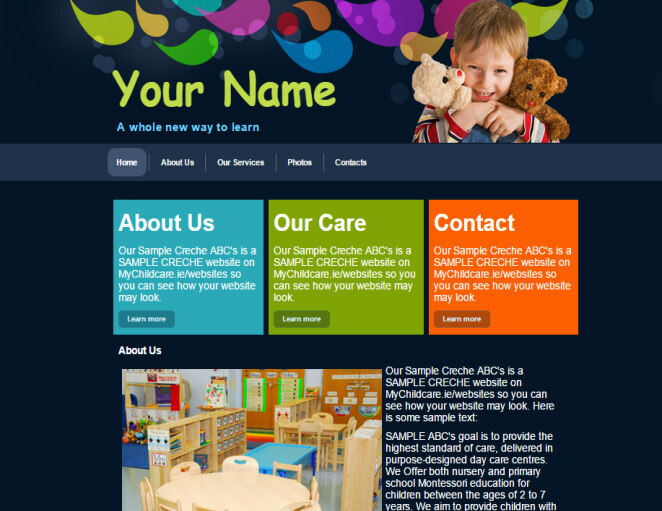 We’ll also include your photos once you send them so your new website will have your very own look and feel to it! We can make other changes to the themes just for you too… so just ask once you complete your order and we’ll be glad to help!